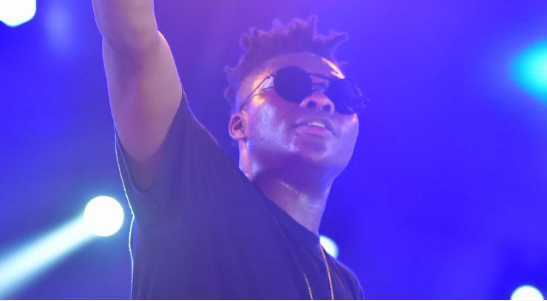 Reekado Banks, an artiste signed to Mavin Records, says he is way better than other nominees for the 2016 Headies next rated award. 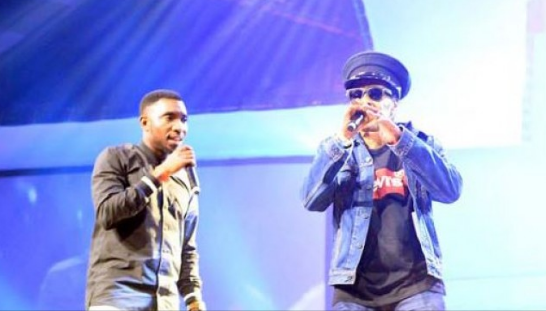 Banks won the award while Kiss Daniel, Lil Kesh and his label mate Korede Bello were the other nominees. 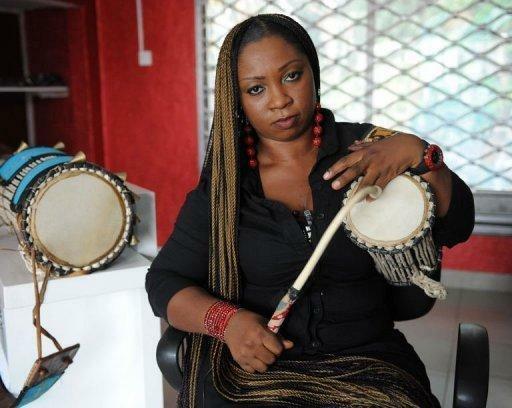 In a video trending on the internet, the ‘Oluwa Ni’ singer could be seen addressing a crowd during a performance at a show. “Una talk say I no drop hit song wey reach next rated, the person wey una talk say better pass me, I better pass him papa,” he said in pidgin English. 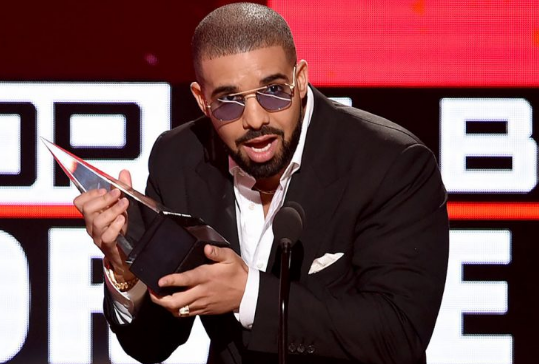 The 2016 award was a source of controversy between fans and artistes alike. The award resulted in a disagreement between Don Jazzy, Mavin Records owner and Olamide, rapper and YBNL Records owner. The indigenous rapper had vented his annoyance at the fact that his artiste, Lil Kesh, failed to win the next rated category. 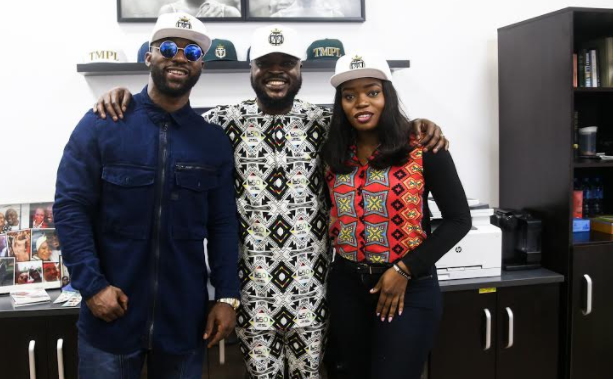 It degenerated into a war of words between him and Don Jazzy on Twitter.